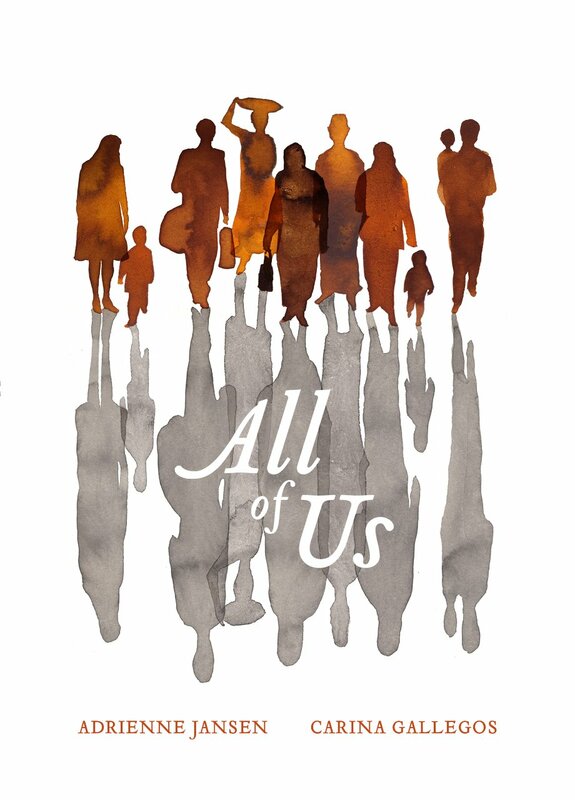 In All of Us, established New Zealand author Adrienne Jansen and exciting new writer Carina Gallegos use poems and short prose to weave together the vibrant, expansive, and sometimes heart-wrenching stories of immigrants and people from refugee background in New Zealand today. Drawing on their time spent with immigrant and refugee communities, their words delicately lift the veil that separates us, providing a moving exploration of the refugee and immigrant experience. All of Us is a timely reminder of the humanity that perseveres at the core of this global debate.